Don’t let them get away scot-free. Bring swift justice ~ wield your knife. It does not require a sword only Tarot and candles. 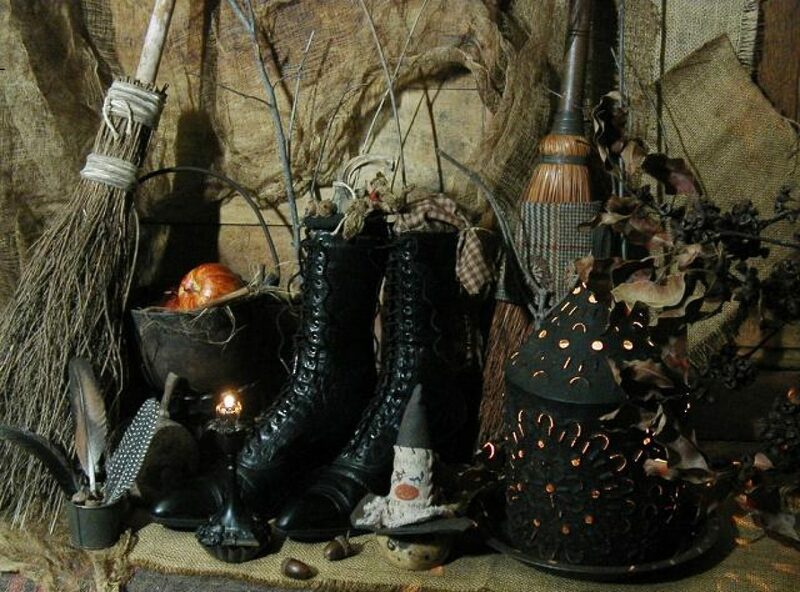 You might want to burn some herbs or incense associated with justice while doing this spell. Also a simple yet incredibly powerful protection spell is done with a small or medium sized mirror you can hold in your hands. May the sender of all harm, Feel the power of this charm. This does not send any negative energy at the sender hence eliminating the cause and effect portion of negativity adding to negativity but it reflects back anything being directed at you. So it bounces off you instead of affecting you. 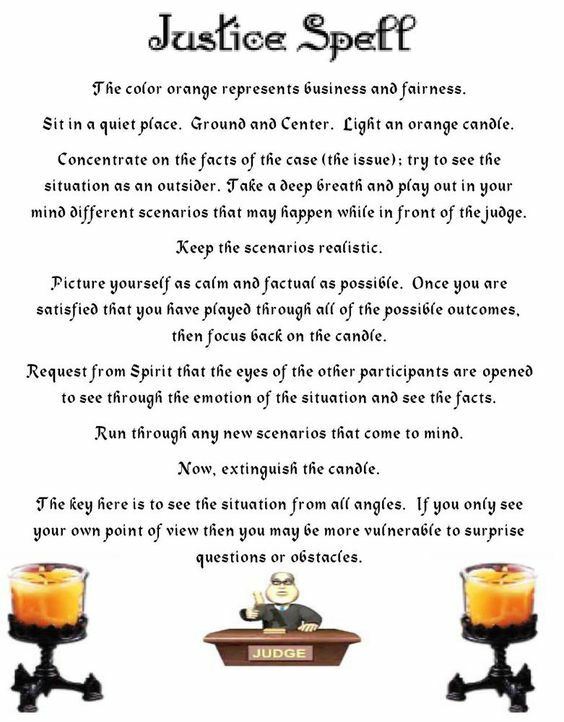 Posted on April 24, 2014 by ladyoftheabyssPosted in Articles, Candle Magick, Daily Posts, Legal/Justice SpellsTagged counter clockwise circle, Protection Spell. Bring justice now I ask of Thee! Bring them forth from where they hide. Bring swift justice–wield your knife. 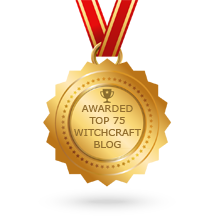 Posted on April 17, 2012 by ladyoftheabyssPosted in Daily Posts, Legal/Justice SpellsTagged Ancient Greece, Athena, Books, Demeter, Dorothy Morrison, Eleusinian Mysteries, Greek mythology, Hecate, Home, PERSEPHONE. Brown and/or purple candles are burned for legal success and victories: brown represents justice, while purple represents power. Hold it in your hands, charging it with your power and desire. Carve and dress the candle as desired, and then burn it. To dress the candle use one of the basic courthouse condition oils such as Commanding Oil or any combination of other oils you might prefer.